Click on the family portrait above to see a slideshow of family portraits. 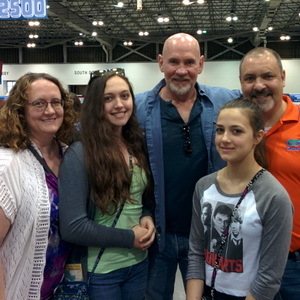 Welcome to the home page for Michael, Teresa, Amanda and Christina McGarry of Shawnee, Kansas. If you want to contact us, click here.